HID Global announced the company has reached a milestone by shipping more than 150 million high-technology electronic passports and credentials to governments for citizen IDs around the world. The company has shipped more than 100 million components used in e-passports by travelers in 30 countries, which comprises approximately 28% of the world’s market. HID Global has also shipped more than 50 million microchip-based inlays used in eIDs by citizens in 22 countries. Other notable achievements include providing tens of millions of units for a variety of European e-passports. HID Global’s secure contactless technology inlays and prelaminates enable governments to make e-passports and other electronic documents more secure. The company’s products are designed to extend the life of e-documents, while withstanding daily wear and reducing incidents of tampering and fraud. By 2015, it is estimated that worldwide, 85% of all credentials issued annually will be eIDs, according to a recent Acuity Market Intelligence report. 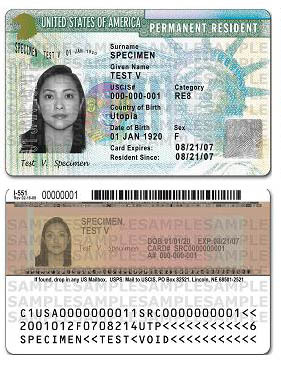 The number of countries issuing eIDs is expected to exceed the number of countries issuing traditional national IDs by 4 to 1.